These machines make sure that you sleep well and heal you internally. They say the best healing technique for your mind and soul is sleep, so you should make sure that you sleep well. 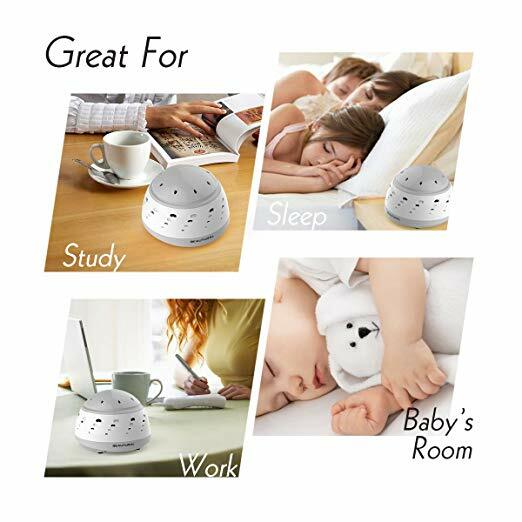 Using a white noise machine is an effective way to mask sounds that disturb you, helping you relax and fall asleep easier. In the last few weeks, I’ve been testing different machines to find out which have the best sound quality and widest range of white noise. Whether you’re looking for intense or deeper variations of white noise, you should one below that helps you switch off and sleep a little better. 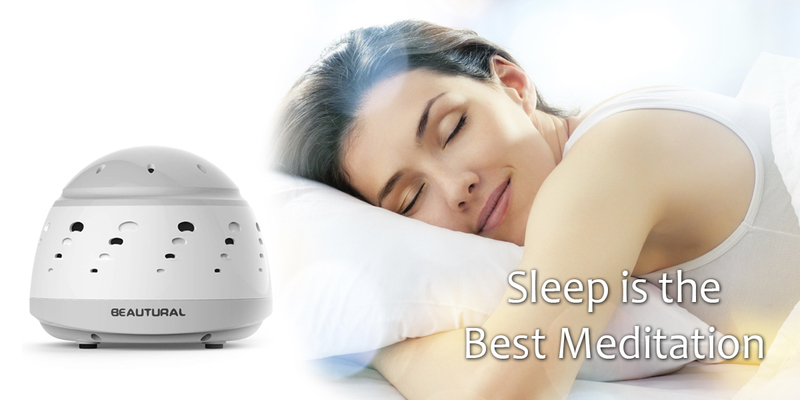 This machine creates white noise internally by pushing the natural air into the machine; the resulting sound is calming and soothing to the soul and thus creates an ideal environment for anyone to sleep. 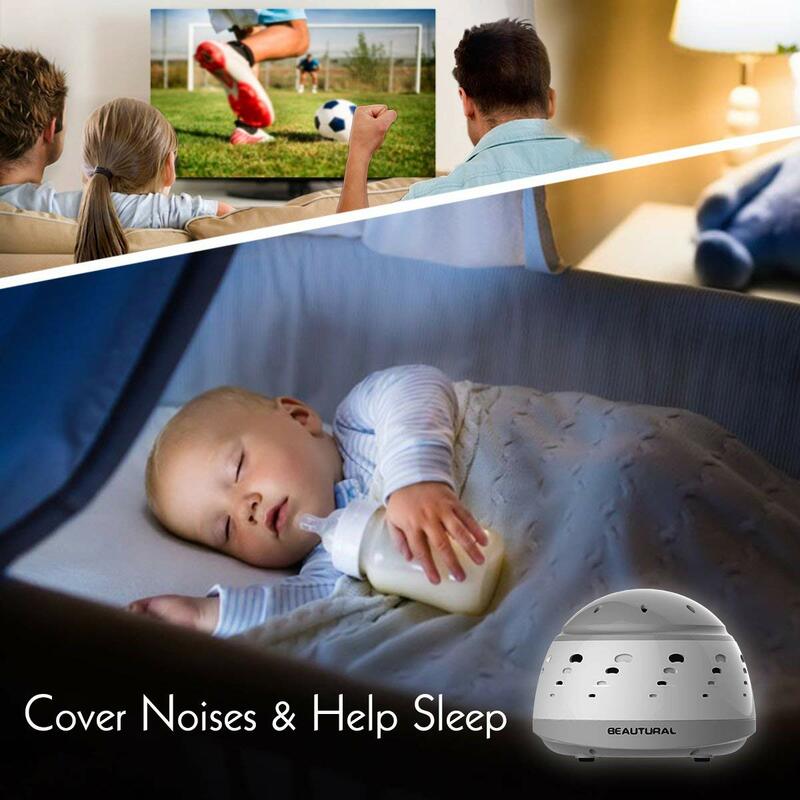 Mask the noise by creating a stable and relaxing ambient sound, helping you fall asleep quicker and stay asleep. 3. Two-speed electric motor with unique asymmetrical fan creates the soothing sound of rushing air. 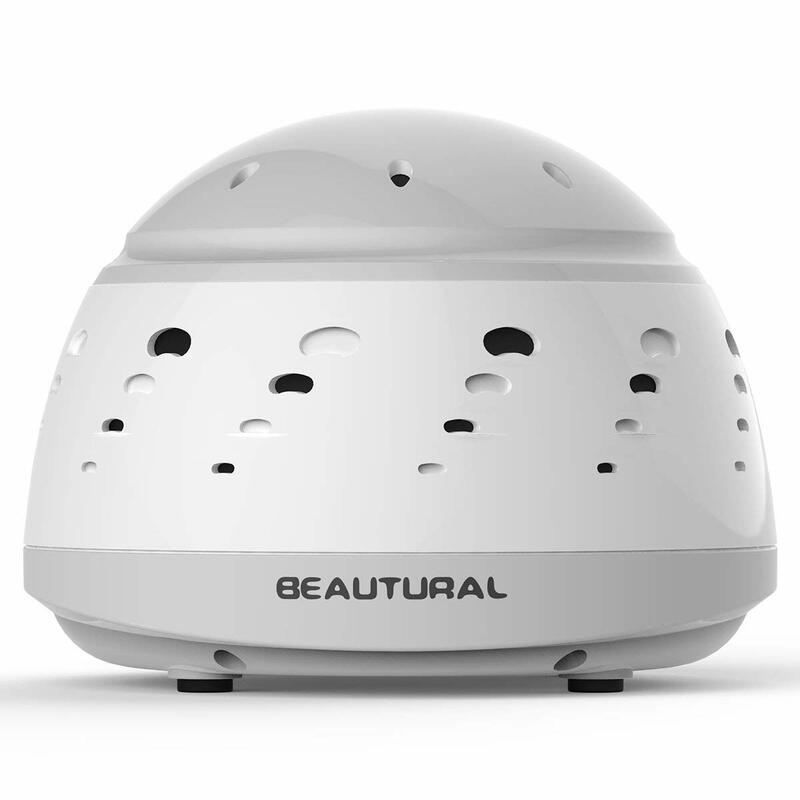 Buy the Beautural White Noise Machine here.